Grow your community and join the war now! 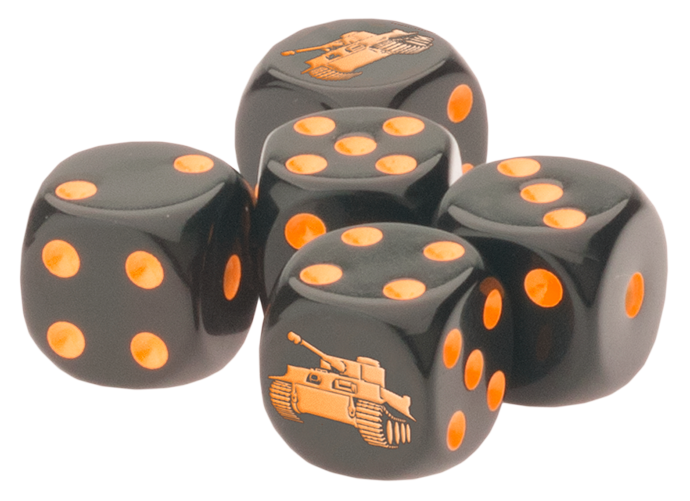 Inside the Game Night pack you will find everything you need to support a casual, three month Flames Of War league in your club or store including information on how to run the Game Nights, as well as monthly score sheets and exclusive prizes. Whilst it is fun to beat your enemies and crush their armies, it is also nice to have more than memories to remind you of your victories. 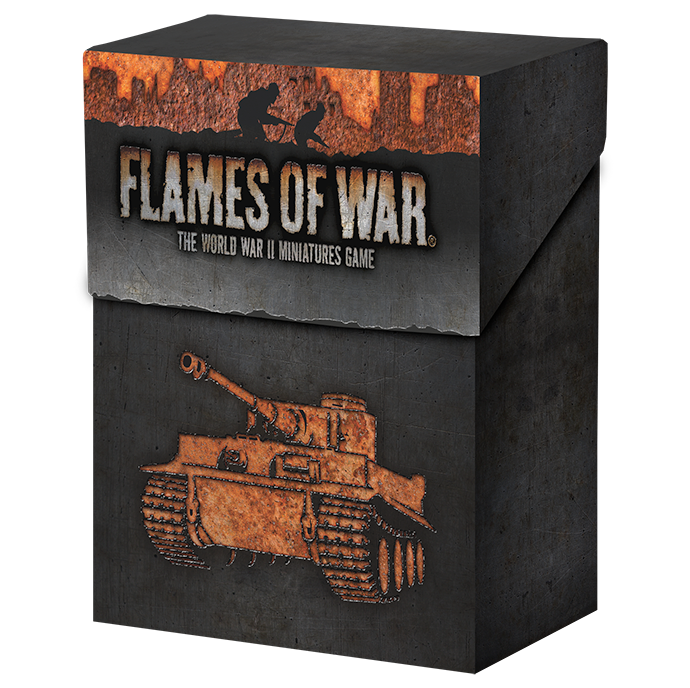 The Flames Of War Game Night kit comes with prizes that you can win for participating in all aspects of the Flames Of War of hobby, whether it is destroying your friends (and enemies) through to bringing a new player into the group. 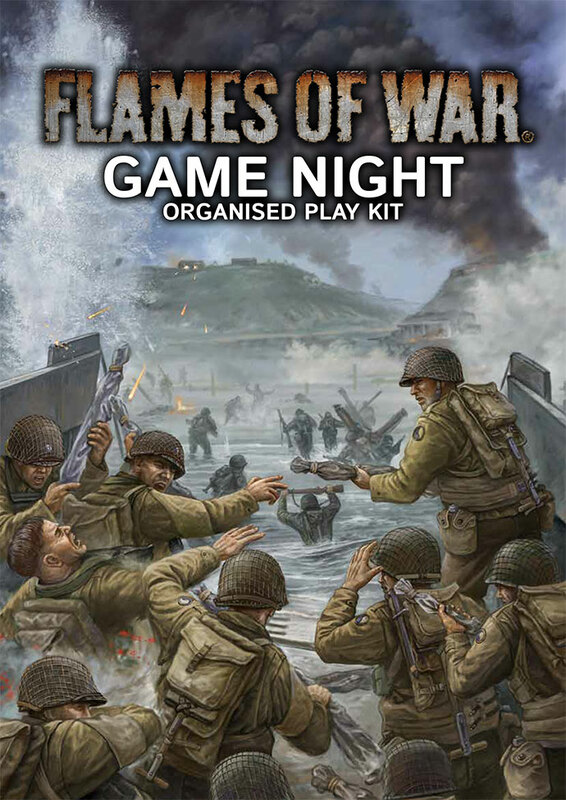 Join the war, crush your enemies, and win exclusive prizes with the Flames Of Game Night Organised Play Kits. We've added a simple scoring spreadsheet to help you organise you competitions.